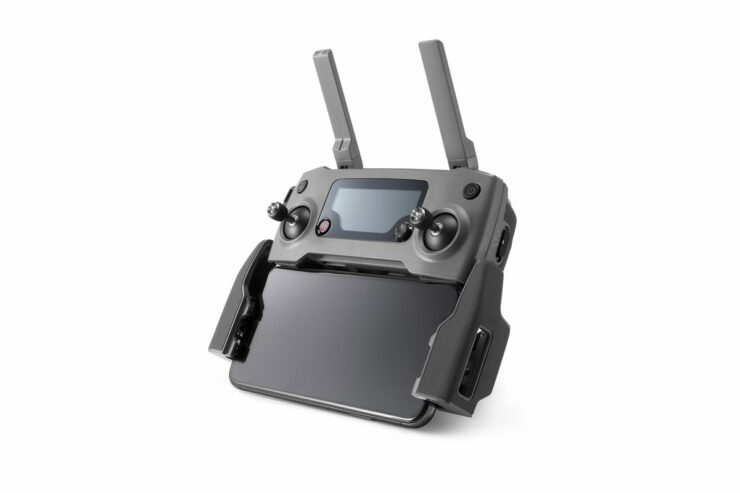 Update: after the first 100 units, the price has been slightly increased to $1279.99 (just $10 more than the initial deal offer – valid for the next 50 units). You will still need to enter code GB1111M2 to get the discount of $220. 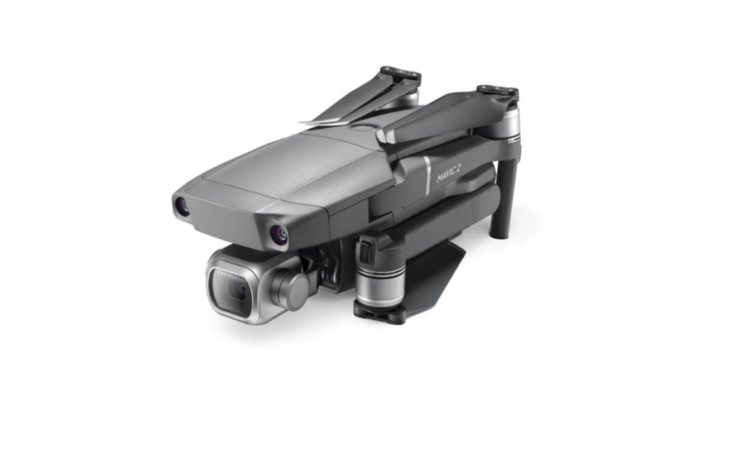 Chinese New Year Sale is bringing back the discount on DJI’s latest Mavic 2 Pro. The company officially sells its latest bird for $1,499. However, you can get it for 1269.99 for the first 100 units with coupon code GB1111M2, saving yourself $230. 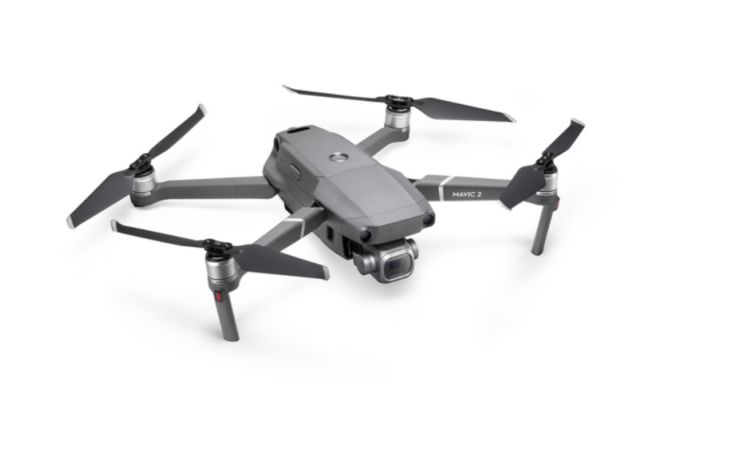 Compared with the original Mavic Pro, the latest Mavic 2 Pro offers improved camera performance, video transmission, fight time, flight speed, low-noise, omnidirectional obstacle sensing, intelligent functions, and a unique Hyperlapse feature. 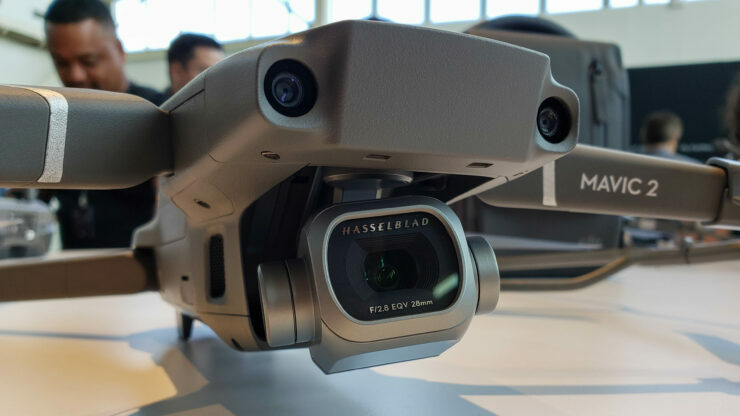 DJI announced the second edition of its industry leading Mavic Pro last year. 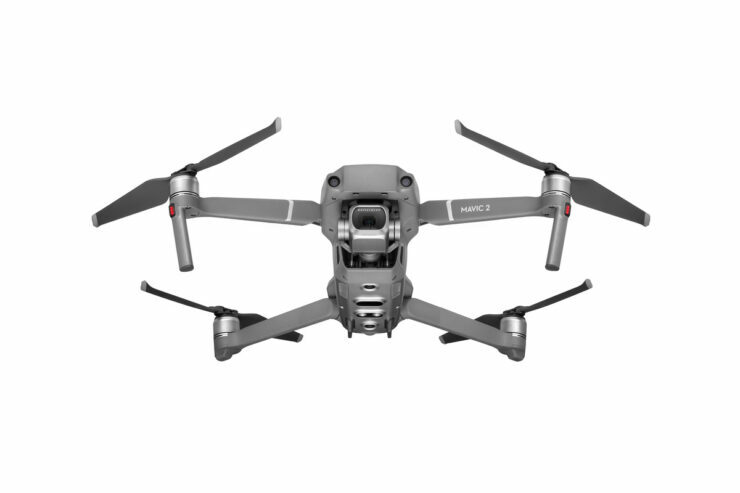 Similar to the Mavic Pro, the company hasn’t yet officially announced any discounts on the products. 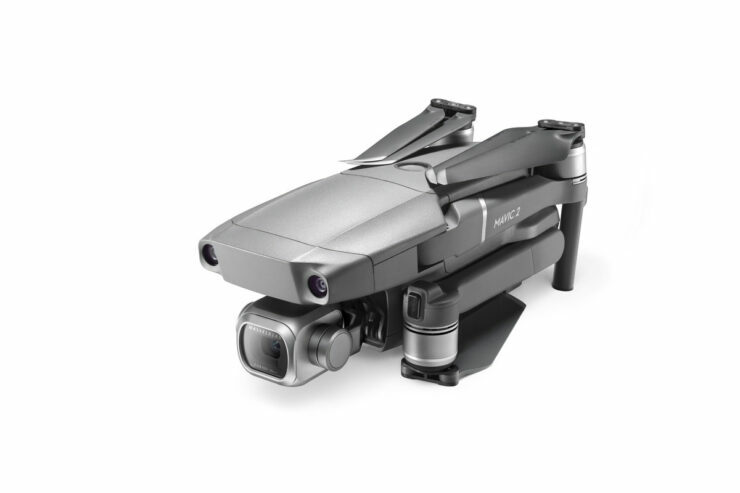 While DJI Mavic 2 Pro features the same folding design as its predecessor, the camera is way better than the original drone. Using Hasselblad’s proprietary Natural Color Solution (HNCS) technology, the Mavic 2 Pro offers more accurate color reproduction. The Chinese new year sale is bringing back the Black Friday and Christmas sale prices, offering you massive savings of over $200. Enter coupon code GB1111M2 to get the discount (you need to be signed in to see the coupon box).